Congrats Nicole P., Seyma S., and Harriet B! Unless you’re a shave-free celeb like Tyra Banks or Miley Cyrus, you probably like living a well-shaved life for a hair free strut down the catwalk of life…enter Blake Lively. To keep you smooth and perfectly groomed without the expense, check out the new BIC Soleil Balance razor. FUN FACT: According to a BIC® Soleil® Razor Survey conducted by Wakefield Research (www.wakefieldresearch.com), more than three in five (61%) women say shaving makes them feel clean, while 42% note it’s part of their daily grooming routine. Want to try a BIC Soleil for yourself? Enter to win, one rule below! Affordably priced, the new 2-in-1 BIC Soleil Balance razor is the #1 the shaving hack that let’s you achieve a flawless shave anywhere, anytime minus the shaving cream. It’s designed with five flexible blades and moisture bars with shea butter for silky smooth closeness. ANSWER THIS: Who is Nick Jonas’s fiance and in what recent post was she featured on HueKnewit.com? Ends: September 16, 2018 @ 5:00pm PDT/8:00pm EDT. The winner will be announced HERE. IMPORTANT: The notified winner MUST respond within 48 hours to an email that is sent from gregorie@hueknewit.com or another person will be selected. I mean it! REMEMBER TO LEAVE YOUR TWITTER HANDLE (if you have one) & EMAIL ADDRESS & show this post some love by “LIKING” it! If you’ve won within the last four weeks, you cannot enter this giveaway. No Email Address. No Prize! Good luck! There’s nothing I love more than stepping into the shower and there being only one step to shaving whateva. 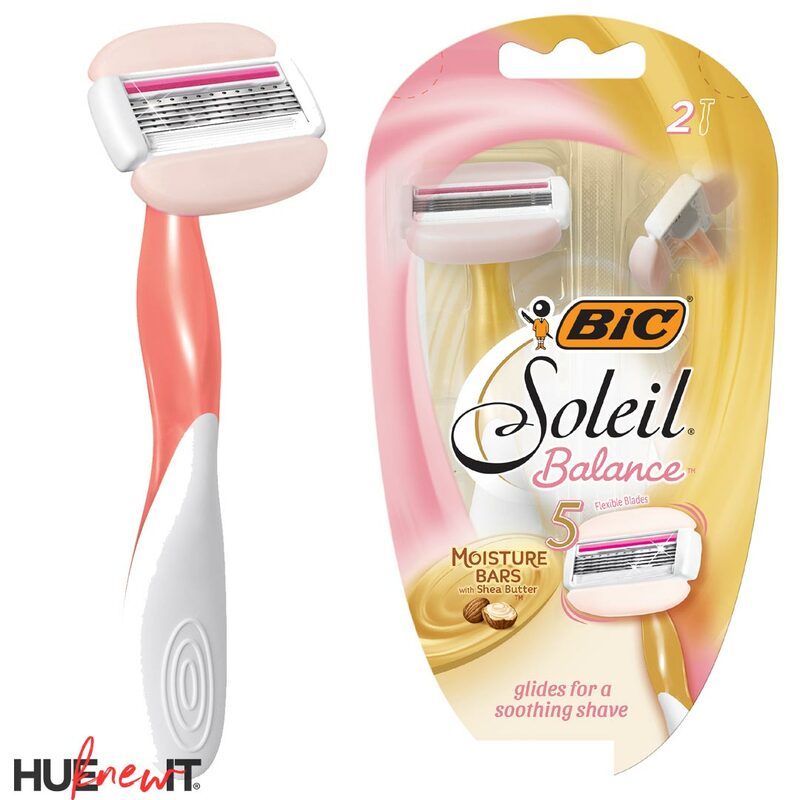 The BIC Soleil Balance surpassed my expectations because from beginning to end, it was one of the smoothest shaving experiences I’ve ever had. The strategically placed Shea Butter Moisture bars on either side of the blades allows for a close, flawless shave…what more could a girl want? Nuff said. Priyanka Chopra. 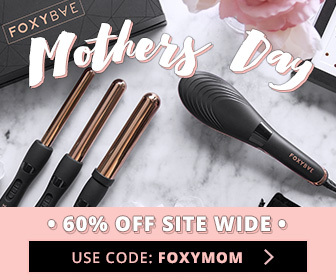 She was in your May 8, 2018 issue about jewelry gifts for mother’s day.